Welcome to my home on the web! I hope you enjoy taking a look around. Interested in learning more about my writing? Check out my books page. For more about personal stuff, take a look at about me. My blog is available here. And if you want to get in touch with me, my contact info can be found here. 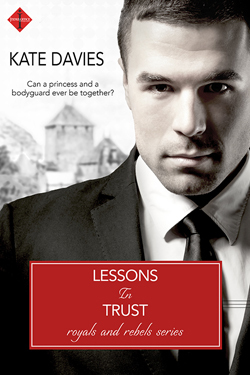 Lessons in Love and Lessons in Trust are being re-released by Entangled Publishing, and I couldn't be more excited! Available for preorder now, you can pick up these two RT Award-Winning romances on August 21. 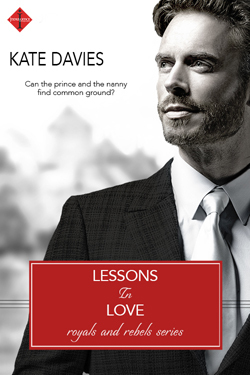 Subscribe to the Kate Davies Romance Newsletter!